The Best Western Hotel Firenze is located in the historical center of Verona, walking distance from Piazza Br? and the city center where you can find the Arena and the railway station. Completely renovated in the year 2,000, the rooms are elegantly furnished featuring bathtubs and/or showers with a whirlpool system. Our hotel offers a bar, living room, computer and modem connection, air-conditioned, ISDN phone connection, satellite television, mini-bar and a digital safe. 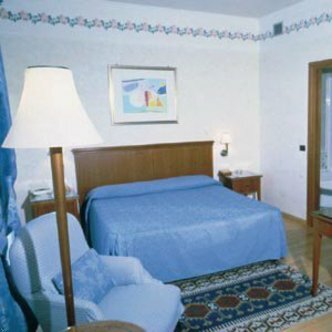 We also offer non-smoking rooms and rooms for the physically challenged. Our conference rooms are equipped with simultaneous translation and recording facilities, audio/visual, copying equipments and photo print. Conference lunch is available on request.